Prostate cancer at all stages has a relative 5-year survivability rate that exceeds 99%. Yet, there will be over 29,000 empty seats at Thanksgiving for men lost to the disease this year. Men between the ages 55 and 70 are most at-risk. Encourage your sons, brothers, and fathers to get tested. 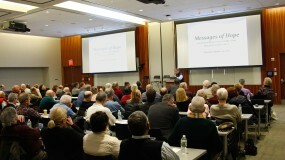 Prostate cancer treatments are most successful and least invasive when the disease is detected early. Consider make a PSA screening part of your annual physical. Are You a Male over 40? Ask your doctor if it's time to include a PSA screening among the boxes checked off for your annual blood test. Think about establishing a baseline PSA so your doctor can monitor any changes in test scores. You’ve worked hard to earn these unforgettable moments. This may be the triple play that will save your life. 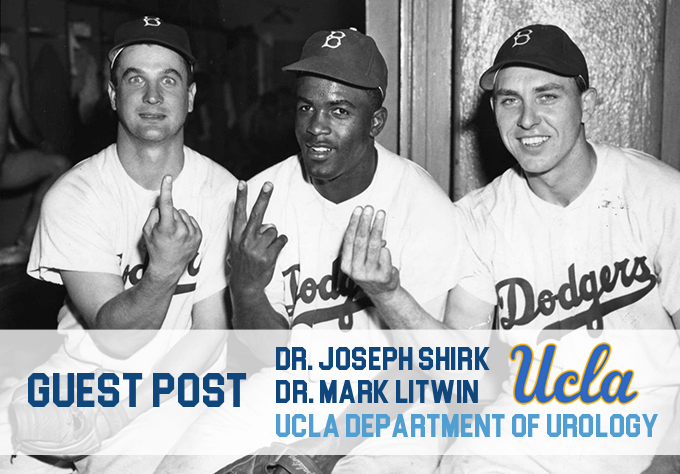 Find out how a well-rounded team, with an assist from years of data and advanced statistics, can be a winning combination in baseball and in prostate cancer. On the front lines with Mark Litwin, MD, MPH and Joseph Shirk, MD from UCLA Department of Urology. 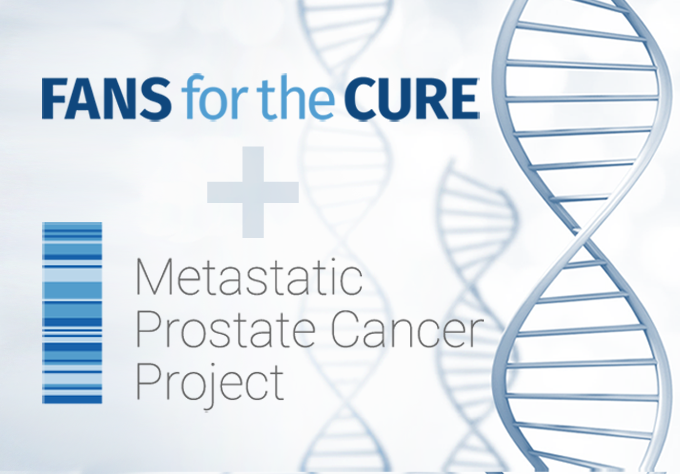 We’re thrilled to announce that Fans for the Cure is serving as an Advocacy Partner for the Metastatic Prostate Cancer Project (MPCP) — a nationwide genomic research initiative designed for men with advanced or metastatic prostate cancer. UPDATE: MPCP releases first dataset! With AmazonSmile, your online shopping can help support our work to raise awareness about prostate cancer and help keep men healthier. 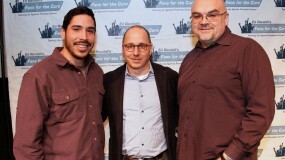 At Fans for the Cure we are committed to the reversing national trends by increasing the number of men who undergo PSA screenings for prostate cancer and reducing the growing number of men who are being diagnosed with later-stage variants of the disease. Working closely with our Medical Advisory Board, we also seek to serve as an information repository for men and their families in leading them to the most effective and least invasive treatment options.